Tarifa is one of the best places to indulge in a stand up paddling experience. This amazing water sport is widely undertaken on the beautiful beaches of Tarifa, where thousands of tourists from across the world come over to learn Tarifa paddle surfing. There are plenty of Tarifa stand up paddle tuitions for those who want to master the Tarifa paddle board technique. These tuitions offer an array of Tarifa stand up paddle courses- from beginner courses to advanced Tarifa downwind stand up paddling courses. You can enroll for the one that suits your requirements. Here, we have listed some important tips that you should observe while you take Tarifa paddle board lessons. Whether you are an experience pro or a first time racer, these tips will help you easily master the skill of Tarifa paddle boarding. In order to reach out to the front, push your lower shoulder to the front and upper should to the back. 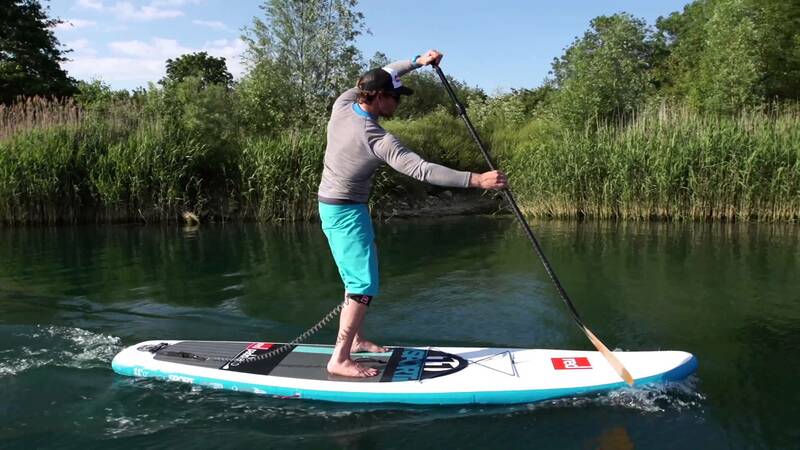 While paddling, try to use your entire upper body to push the paddle blade deep into the water. The harder you push, the more effective your stroke will be. While pulling the paddle out, turn the angle to the side i.e. 90 degree turn towards the board. This will help to decrease water resistance and take out the paddle with ease. Generally, most beginners make a mistake of bringing the paddle to the front in a wide, circular motion. Avoid this to not lose your speed and momentum while paddling. Also, do not bend your bottom arm through the stroke. Try to be quick while changing sides. At the end of each stroke, take a short break before you throw the paddle in the front again. This will help you go faster for longer. Once you learn the technique of stand up paddling, you can undertake several Tarifa stand up paddle tours. In Tarifa, inflatable paddle boards are easily available on rent. 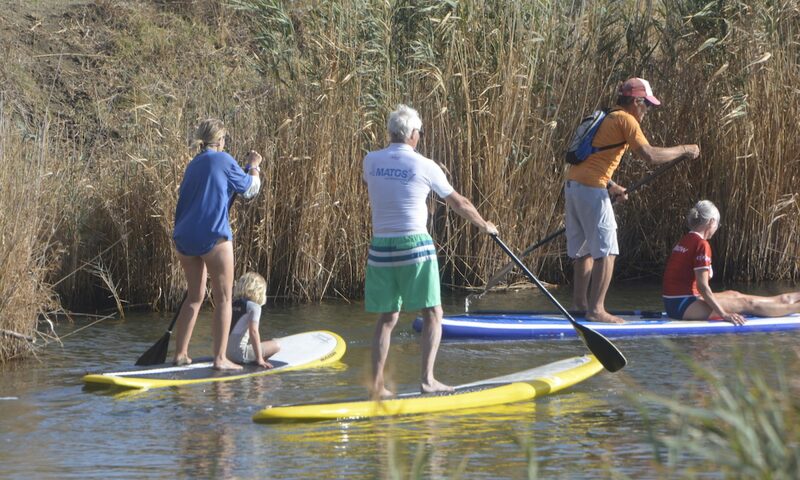 If you are confident about the sport, you can even go for downwind stand up paddle excursions under the able guidance of trained professionals at SupTarifa. It is one of the best stand up paddling companies in Tarifa, offering great stand up paddling experiences.